New Jersey, where there is also a house of study for young sisters, and a retreat center. Archdiocese of Newark and Philadelphia, the Dioceses of Columbus, Ohio, Palm Beach, Florida, and conduct works of mercy on missions in Jamaica and Philippines. 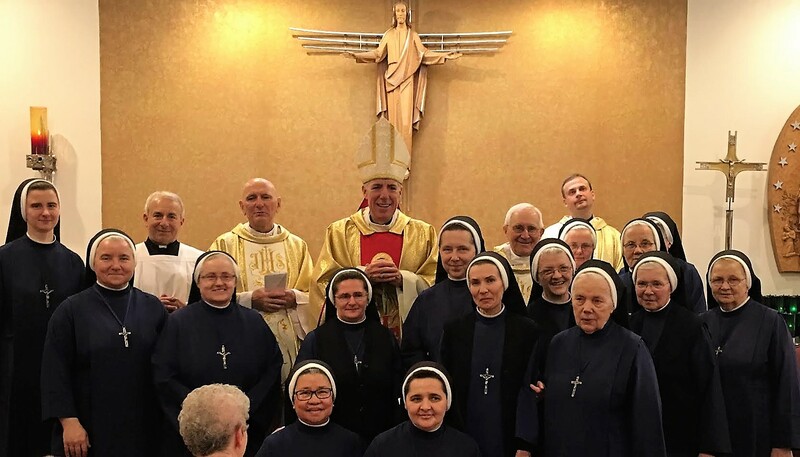 The Sisters direct religious education and pastoral ministry in St. Theresa Parish in Linden, New Jersey and are engaged in youth ministry and prayer vigils in various centers. They operate St. Joseph’s Assisted Living and Nursing Home in Woodbridge, New Jersey, as well as the Mt. Carmel Home Visiting Nursing Guild from Woodbridge in the environs. and the Marian Residence on the Provincialate grounds in Cherry Hill, New Jersey, and nursing service is rendered and and a soup kitchen is run for the needy in Columbus, Ohio. Hospital pastoral ministry is conducted in Camden, New Jersey. They also operate St. John Retreat House in Atlantic City, New Jersey. In 1981, the newly constructed Saint Joseph Senior Resident for 60 residents was dedicated, and the Little Servant Sisters of the Immaculate Conception entered a new venture, besides visiting home nursing and senior day care in Woodbridge, New Jersey. Today the facility is a beautiful Assisted Living Home, where the hallmark is compassion and caring. In 1992, the adjacent Saint Joseph Nursing Home was added. The dream of the Little Servant Sisters was realized through Divine Providence, fund-raising and benefactors. Today, St. Joseph Senior Home stands as a beacon of Christian Charity. Founded on respect for human life and dignity with witness to the compassionate Christ, we continue to provide care for Senior Residents in the spirit of Blessed Edmund Bojanowski, Founder of our Congregation and works of mercy among children, the poor, sick and the elderly.